Who’s Hungry? Day 5 and it’s all about Breakfast. 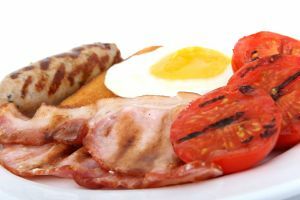 If you have ever heard that “breakfast is the most important meal of the day” and you shook your head in dismay – we need to talk! 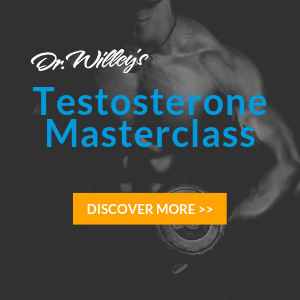 Breakfast truly is the most important meal, signiﬁcant to insulin control, jump starting your metabolism, and energy for your body to use throughout the day. It is crucial that you eat breakfast EVERY DAY, this is not a meal you want to skip….and, yes, your mother was right!! 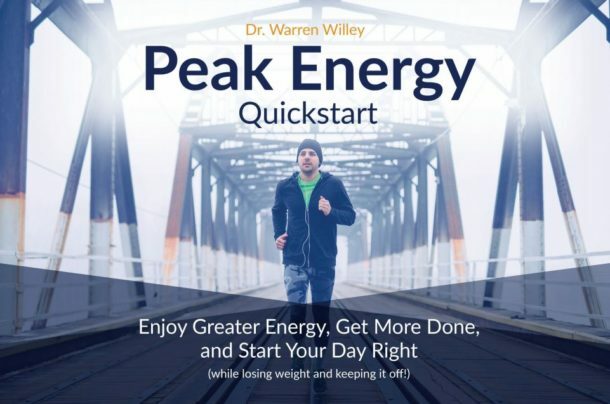 When you read any of Dr. Willey’s books, he dives in to the science and the reasons behind why it is so crucial to obtaining your health goals! But, without getting into all that, just remember, you need proteins, and the bulk of your calories should come in the morning. For awesome breakfast ideas, as well as other recipes, check out our recipes section. Thanks to our contributors, we have some of the best and healthy recipes around!Show me the Recipes! Don’t forget to do your walking. Today you need to walk 1 mile in at least 15 minutes.